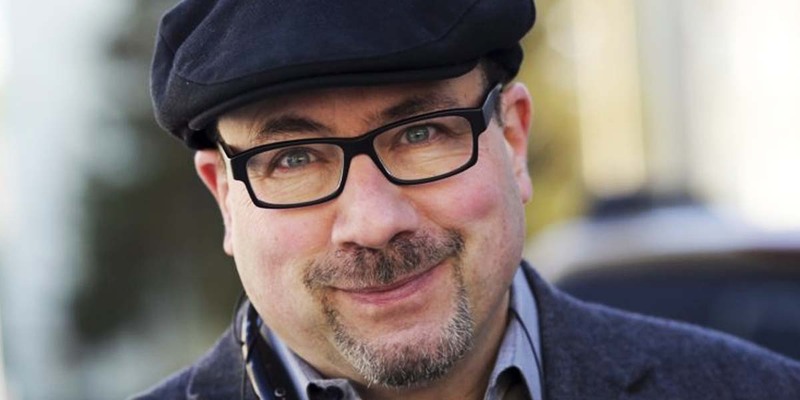 Before they were Big Time – Craigslist’s Craig Newmark – A Series… | Business Forward! Did you ever wonder who the “Craig” was behind Craigslist? I didn’t have a clue. You would think that Craig Newmark would be a household name as a result of the ubiquitous Craigslist. If you didn’t know, since its founding in 1995, Craigslist has become one of the world’s 10 most-visited English language web platforms. Today there are Craigslist websites virtually everywhere and serving every continent on earth (except Antarctica). If you look at the website today, it doesn’t look that much different from its inception. No fancy icons or even banner ads. If you google the name and your city, the results are basically identical. Academically, Newmark went to Morristown High School in New Jersey and attended Case Western Reserve University where he earned a B.S. in Computer Science in 1975 and an M.S. in Computer Science in 1977. His thesis was entitled “Fundamental Models of Computer Systems and Their Relationship to Information Security.” It’s interesting that like Gates and others, computer programming at its infancy would lead to Craigslist and a billionaire’s status. 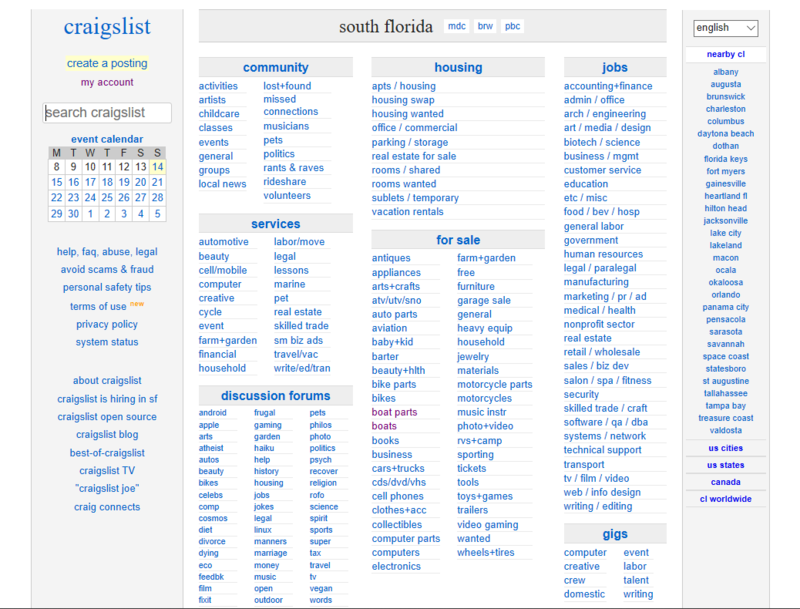 So how did Craigslist evolve? In 1995, while working for Charles Schwab, Newmark launched craigslist in his apartment as a free way for people to share information about events in San Francisco. Like many, his hobby for the internet and connectivity between people and their community led to this becoming a full-time job. Believe it or not, this was a period when people actually enjoyed receiving what was known as “email.” I remember a great TV commercial of that era, where a woman asks her mailman, “Did I receive any email today?” He just chuckles. Consequently, Craig’s email list of subscribers slowly increased. His fascination with providing good customer service and transparency were of the utmost importance to the success of Craigslist. In fact, Newmark is currently a member of the customer service of Craigslist where he deals mostly with problems such as spamming and scamming. I know you are still wondering how Craigslist makes money. Well, they don’t actually. Like Amazon, Lyft, Uber, etc. Craigslist not only was unprofitable in its beginning, but has never made a profit to this day. “This is intentional,” Craigslist president Jim Buckmaster stated, and “That creating a superior user experience is more important to the company than making money.” He should fit in with the new wave of socialism and its discourse in modern America. So how did Newmark become a billionaire then? Well, he sold his company to eBay in 2004. So much for altruism.